Kgoerano Kekana accused Pule Mabe of sexually harassing her on three occasions while she was his personal assistant, but the party's grievance panel said there was no evidence to back her claims. The commisison’s legal team announced on Wednesday that the bank’s Ian Sinton will testify about its role early next month. The inquiry started dealing with issues at Eskom on Wednesday, with evidence leaders presenting reports they will use over the next three weeks. Eyewitness News revealed on Monday that there was an overwhelming push at the special NEC meeting for Mahumapelo not to be reinstated. The party has accepted recommendations of a grievance panel which has found that there’s no evidence supporting claims that party spokesperson Pule Mabe sexually harassed his former personal assistant. The ANC has taken the drastic decision to disband both its provincial executive committee (PEC) in the province led by Supra Mahumapelo. The ANC has confirmed that its grievance panel has cleared Pule Mabe of sexual assault allegations lodged by his former personal assistant. 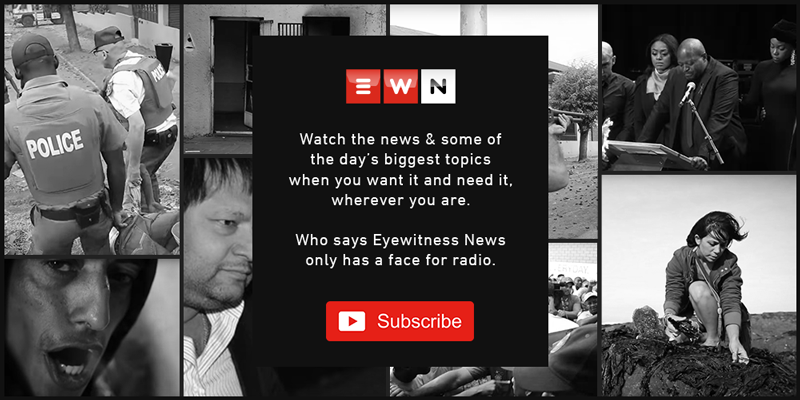 Eyewitness News understands that there have been opposing views in the NEC on what the party’s approach should be. The ANC admits it didn’t consult its alliance partners about the announcement President Cyril Ramaphosa made during his State of the Nation Address on the unbundling of Eskom. NUM has threatened to withhold its support for the ANC during the May elections if government goes ahead with plans to unbundle the state-owned utility. Job Mokgoro delivered the State of the Province Address in Mahikeng on Friday.